Decide if it’s time to hire leadership. Map out your team’s current deficiencies and determine what activities (sales, marketing, engineering) are critical to your current stage. Start figuring out what positions to prioritize based on your unique situation. Meet with other founders and CEOs in your area. Solicit advice on scaling up, take recommendations for potential hires, and make sure your network is fleshed out enough to help you hire an executive team that will last through your growth. This is your first sales manager, potentially even your first sales hire at all. To this point, you’ve either been preparing your product for launch or relying on your own personal network to sell. Before you meet with any potential heads of sales, decide how you want your sales team to operate long-term. Personal networks can only get you so far. Will you be hiring BDRs? Will you focus on accounts? Have a good idea of where you want to direct sales activities so that you can hire someone with the right set of skills. Recruiting in sales can be incredibly competitive, especially if you want to hire someone with years of industry experience. As you decide between looking for an experienced professional or younger, coachable talent, start by thinking about the short-term. Do you already have accounts, or will your new hire be building the sales engine from the ground up? Seasoned sales professionals come at a price, but they also bring their expertise, strategy recommendations, and a large peer network that can all be leveraged while building a sales strategy. Hiring someone who ran sales at a large company is very tempting. You can easily hand off the sales engine to them. However, recruiting top talent can be expensive and you might have to invest more than you’re comfortable with starting out. In contrast, hiring younger, fresher talent is often cheaper. However, there might be more friction with onboarding and establishing first clients. You might be more inclined to go this route if you already have a handful of accounts that they can manage. You don’t have to worry so much about establishing your first customers, and they have a little more room to explore sales strategies and techniques. The biggest mistake you can make is hiring a great salesperson with no leadership skills. While a rockstar salesperson will help you establish your first accounts, they won’t necessarily be able to effectively manage a team when the time comes. Avoid this mistake by asking questions about strategy to see how process-oriented your candidates are: What is one way you would change the sales process at your last company and why? We see two types of companies that require CTOs: SaaS start-ups that realize having one person act as a founder, CEO, and CTO puts too much strain on the business and small companies with great founders and CEOs that have limited tech savvy. 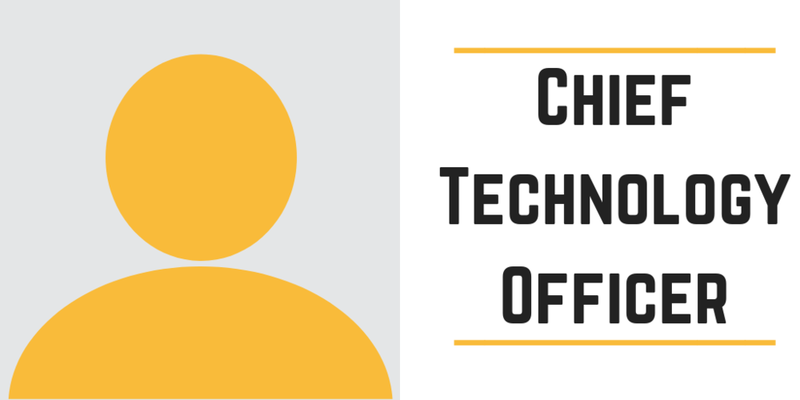 No matter which bucket you’re in, hiring a CTO can be a daunting task. The thought of giving up an ounce of control over the product is frightening. However, when you hire the right person, you’ll find that their contributions towards your vision will be a crucial part of your success in the marketplace. Start by assessing your company’s short-term technology needs. Where are you vulnerable? What is your vision for the next year? Will your hire be involved with launching a product or managing account data and support? Finding the right CTO will depend largely on your answers to this question and the infrastructure you have in place. Create a long-term plan as well. Include future product launches, marketplace complications, and anything else that a good CTO would need to help you solve. Spend some extra time on the job description once you’ve mapped out your priorities. Asking for too much will alienate great candidates, but being vague in your requirements might stall your growth. Create a market map for your industry, and consider what networks you can probe for candidates. If you start to get lost, consider engaging a recruiter. At this stage, look for someone who stresses transparency with the pipeline of candidates and flexibility on search terms. You can use their network and manpower to create a list of candidates and take the reins from there. Brainstorm what you’d like your product to look like in 5 years. In the interview, ask candidates for innovative platform ideas, and make note of those that are in-line with your vision (or inspire something great!). Marketing is an essential (and often undervalued) element of any start-up’s success. In this space, it’s common to bootstrap the marketing side of the business- website, social, promotions- for as long as possible. You might be managing it all on your own or taking the responsibilities onto your salesperson. Eventually, though, you’ll need a marketing leader. 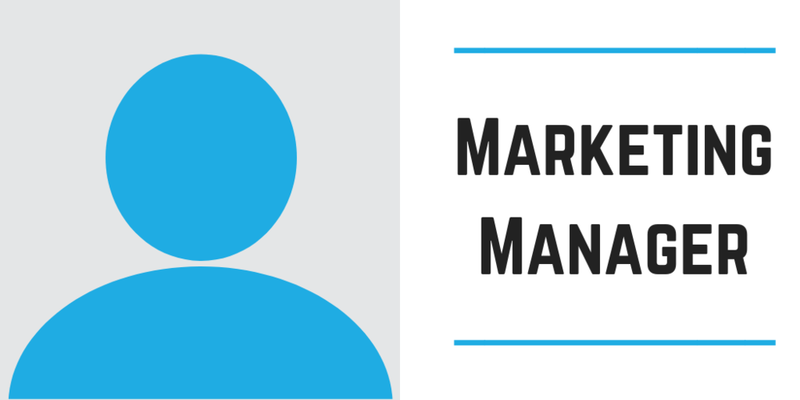 Who handles your marketing operations now? Is it a staff member’s single duty, or is marketing tacked on to someone else’s day to day tasks? The sooner you separate marketing into its own department, the easier the transition will be for your brand. If you have the budget to bring on a professional, do it early. Marketing strategy and brand creation will take time to develop, and it will be more effective if your manager doesn’t have to reinvent a brand already in progress. One easy way to hire a great marketing executive is to find a skilled content creator with natural leadership abilities. You’ll be able to coach them on your mission and values and watch them develop with your company over time. It’s a dream strategy that has created a lot of industry giants. However, these professionals are hard to find. Some designers and SEO-gods don’t necessarily want a hand at leadership and strategy. Be honest with candidates about how you see the role evolving over time, and ask interview questions that probe at growth strategy: Tell me about your experience in marketing strategy. How do the day-to-day responsibilities what we laid out in the job description impact your take on our strategy overall? Hiring is tough. Don’t be too concerned about the time it takes to find the right person. Holding out for the perfect candidate might be frustrating and overwhelming, but making the wrong hiring decision could be disastrous. When in doubt, call a professional.